4830 Melaleuca Lane, Lake Worth, FL 33463 Was Sold By Top Agents In Lake Worth. Treu Group Real Estate helped the seller get the best out of their home by selling it fast for most money! 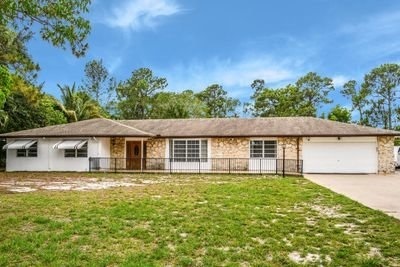 This single-family home in Lake Worth was sold really fast, in just 3 days, we got multiple offers and sold the property! And the best news? It was sold for over 100% of the original listing price, the seller had an extra $2,000 in their pocket! This was a very successful deal and a great example of how Treu Group values the time and opportunity our sellers offer.